If you think you now know everything there is to know and understand about chiropractic care just because you've scheduled an appointment once, then you might want to think more outside the box. The work done on you by a professional and licensed chiropractor is more than letting you feel good and just "cracking bones." Many chiropractic visits come from referrals from friends, families, and fellow physicians. However, the individuals attempting to undergo chiropractic care don't know what it's all about except that it can help them feel better. If you think chiropractic care is only for severely injured folks or if you can't book a day at the spa, keep reading to discover the many benefits a Chiropractor can offer you. 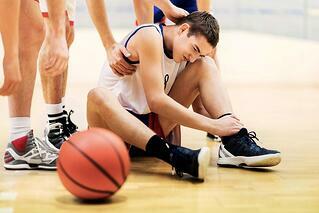 Many athletes experience aches and pains on a daily basis because of rigorous training exercises. The assistance of chiropractors is a requirement for many athletes because their services can greatly assist in removing any signs of pain. Furthermore, chiropractic care can also aid in increasing the range of motion in the body. Athletes found in different sports activities like golf, basketball, football, tennis, and swimming always need to be at the top of their game for sporting events. Chiropractors won't just help in rehabilitating athletes for their return to playing if in case of an injury or accident, but the seasoned professionals can also assist in maintaining flexibility, improving cognitive edge, and enhancing coordination without the use of medications or invasive treatments. Most people will seek the attention of their doctors and physicians at the first sign of pain. If there are no discomforts, then individuals won't consider going to the doctor for a checkup. However, you don't just go to the chiropractor because of some aches felt somewhere in your body. Having regular visits to your chiropractor will help you in preventing pain and not just alleviating the symptoms. As a bonus, chiropractic treatments can even improve your overall mental and physical well-being. Chiropractors can help in the treatment of chronic disorders such as headaches, allergies, and asthma. So the next time you think you only need chiropractic care because of pain or an uncomfortable feeling, then perhaps you should also schedule an appointment when you feel you're in peak health. What do you think controls every part of the body? That's right - it's the brain; now, for the brain to send out the proper signals to the appropriate body part, it needs the help of the nervous system. If the brain is the link for every body part, then the spinal cord is your router that will be the gateway for the signals to be sent and received to and from the brain. Both the brain and spinal cord make up the body's central nervous system. Any discomfort or disruptions in the central nervous system can cause imbalances and other ailments. Chiropractors can help restore that balance, along with the diagnosing the cause of any problem related to the central nervous system felt by the patient. Many people tend to believe that chiropractors and their services are akin to magic. These individuals think that chiropractic treatments are a type of "heal all" medicine. Yes, chiropractic care can help in the treatment of a broad range of physical and mental ailments, but they can't fix broken bones. They can, however, allow for an improved spinal motion to allow for better flexibility and stability. Chiropractors can also assist in eliminating any tension found on the spinal cord and the other areas of the central nervous system. These professionals can also assist in improving how the body's muscles function. If you think that chiropractors can cure diseases and several symptoms, then that's not how their services work. The main goal of chiropractic care is to first find the cause of the discomfort and dysfunction in the body, and then work with the patient through chiropractic manipulation (also known as adjustments) for the body to restore proper nerve flow. It's true that most patients of chiropractic services are adults, but it doesn't mean that you're required to be old before you can avail of the assistance. In fact, even newborns can take advantage of chiropractic care. 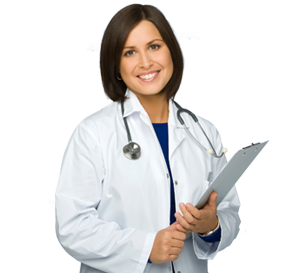 There's no patient too young or too old to avail of the benefits included with the service. Keep in mind that chiropractic art is there to assist in alleviating many dysfunctions found in the body. Newborn babies are known to suffer and endure significant amounts of physical stress because of the entire birthing process. Many newborns have unwanted pressure felt on their necks. Chiropractic treatments fit for newborn infants can help alleviate the pains and aches felt by the baby, thereby improving their quality of life. Chiropractic services can even help prevent the development of several diseases such as allergies, asthma, and some behavioral disorders like ADHD. Chiropractic treatments do focus on the body, but it's not just for the physical aspect of the human makeup. Chiropractors are well-trained to provide better health for patients in several aspects of life. They know how to give physical therapy procedures, as well as provide helpful tips to give individuals a better quality of life. The chiropractor can even give tips and guidance on fitness and nutrition. Not only that, the care that they bring to the body can help alleviate certain mental ailments like depression and anxiety. Adjusting the central nervous system can bring about a healthier lifestyle than before. As such, you can do away with certain discomforts and problems that might've existed before you've visited your local chiropractor. Chiropractors won't just help in the treatment of specific ailments and disorders, but they can also aid in preventing them as well. Chiropractors work with their patients, which means these seasoned professionals don't do all the work by themselves. To provide an efficient chiropractic treatment, the patient is still required to share some of the responsibility. If the patient continues to live an unhealthy lifestyle, then the entire purpose of the treatment will be all for naught. Chiropractors will first have to find out what's wrong with the patient's body before they can provide a proper solution. The well-trained professional fully understand the physiological makeup of the human architecture and can apply the right repair tactic to bring about a better quality of life. If the patient doesn't become responsible for his or her actions, then the chiropractor can't be liable for what the individual decides to do with their life. Chiropractic services aren't just for people with disorders and ailments, but it's also for anyone who wants to prevent the risk of illness as well. Patients who do receive regular chiropractic adjustments are less likely to get sick as opposed to people who don't take advantage of the service. The use of regular adjustments can reduce the likelihood of the production of pro-inflammatory mediators related to pain and tissue damage. As a result, the services can help in increasing the body's immune functions. Patients who always seek regular chiropractic treatments will notice significant positive changes in their health. Furthermore, chiropractors can even give recommendations on how the individual can live a healthier life. Another common misconception about chiropractic services is the idea that these treatments are an, "until death do you part" type of deal. However, treat chiropractic care as something that you would do when you set up an appointment with a doctor practicing general medicine. In other words, you should still pay your chiropractor frequent visits, but it doesn't mean that you should go there every day of the week. Once you achieve a life wherein the symptoms of your condition doesn't bother you as much as before, then you can start paying fewer visits to your chiropractor. You still share some degree of the responsibility when undergoing chiropractic services. If you decide to go back to an unhealthy lifestyle, then you're going to go back to square one with those chiropractic treatments. If it's going to be your first time getting chiropractic adjustments, then it might become a nerve-racking experience. When you take a look at some chiropractic videos on the Internet, you might think that it's going to be a painful endeavor. And this is natural. The idea of someone "adjusting" or "manipulating" your spine does not have high appeal. However, sit or lie down on the comfy surface, and you'll soon find out that there's nothing to fear at this point but fear itself. The sound that you hear when you're undergoing chiropractic adjustments is just similar to when you're cracking your knuckles. It's just gas being released from within the joint capsules whenever there's space created between any two adjacent joints. This is known as joint cavitation. It's still surprising to know that there's a lot of people who don't know that chiropractors are licensed doctors or that the training undergone by a chiropractor is any less than that of a general practitioner of medicine. Doctors of Chiropractic (DC) receives almost a similar amount of training to their MD counterparts. Perhaps the most significant difference between a DC and an MD is that the latter receives training in the pharmaceutical and surgery sectors. DC's, on the other hand, receive more of their training in the nutrition and other special sectors such as neurology and pediatrics. No matter their differences, both MD and DC's require clinical residency, pass board exams, and acquire a license from the state before they can practice what they've learned throughout the years. It's fairly common to hear some people requesting male chiropractors because they think men are better at working with the body. Don't let this misconception get into your head because female chiropractors are just as good and as capable as their male counterparts. The art of practicing chiropractic isn't about strength. 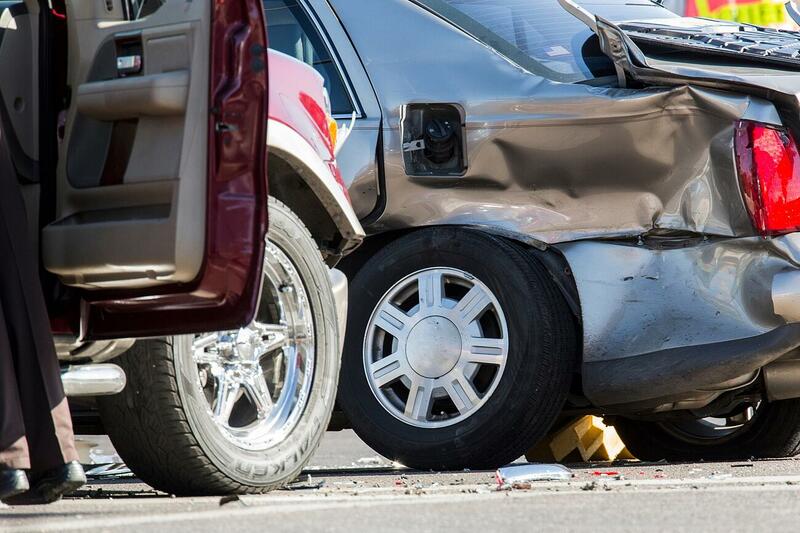 In fact, chiropractic treatments are more about speed than force. Creating small, quick, and precise movements are the making of a good chiropractor. It's also for this particular reason that chiropractic treatments don't hurt. Keeping in mind that chiropractors are licensed doctors, it would naturally make sense that they can order for patients to undergo an X-ray examination or perhaps even an MRI. However, what many people don't know is that chiropractors can also request for blood or saliva testing as well. Chiropractors use blood and saliva tests to see the current nutritional state of the patient. These tests also allow the chiropractor to see the stress response, gut function, and hormones of the person to propose the right solution for their needs. X-rays, MRIs, and blood tests can also serve to help a chiropractic service practitioner to pinpoint the best supplementation for each individual. Chiropractic treatments are for the young and old, and the sick and the healthy. In fact, chiropractic care can also benefit pregnant women to bring about a healthy pregnancy. Chiropractic art is safe for pregnant women and for the babies they carry in their wombs. Regular adjustments during the stages of pregnancy can help balance the pelvis and the uterus. As a result, it assists in creating more room for the baby to turn inside the uterus. It also means there's a far lesser risk of the baby acquiring a breech birth. Regular adjustments can also help pregnant women in eliminating and preventing pelvic and back pain. Women who regularly see their chiropractor during pregnancy experience less uneasiness and shorter labor times as compared to a pregnant woman who doesn't visit a chiropractor during pregnancy. So instead of just scheduling an appointment with your OB-GYN, you should also schedule a visit with your chiropractor as well. Regular adjustment done to your body can have a positive impact on the mind. There is a boost in brain activity when a person goes to regular chiropractic services. Brain activities enhance anywhere from 20% to 50% when taking advantage of regular adjustments. A healthy brain means that you can take better control of your body functions. In other words, your body has a better chance of letting you stay safe from illnesses because of a better functioning immune system and your body can take better control of inflammation. Not only that, a good functioning mind can let the body properly regulate hormones and prevent certain imbalances in your system. Chiropractic treatments won't cure your body in one session. You can't expect your overall well-being to become better with just a single visit to your chiropractor. Chiropractors will help your body to start helping you better. In other words, chiropractic services will aid in readjusting the body so that it can start healing itself. Keep in mind that pain is the final output wherein the body is trying to tell you that you've done something wrong. Hence, if you do feel pain, then chances are you're still about 90% away before you heal. The amount of time for a person to get rid of the pain or discomfort varies from person-to-person, even with the help of a well-trained chiropractor. So set your expectations straight and just take the regular visits to your chiropractor. After a few weeks, you might notice those significant positive chances you've been dreaming about since day one. It can't be stressed enough that chiropractic care doesn't just focus on physical ailments. Instead, it's a holistic approach that can help patients have the recuperative power to let the body heal itself. It's a series of methods that may or may not require medicine or invasive surgery. If a patient does require surgery, then chiropractic adjustments can help that individual prepare for the upcoming operation. 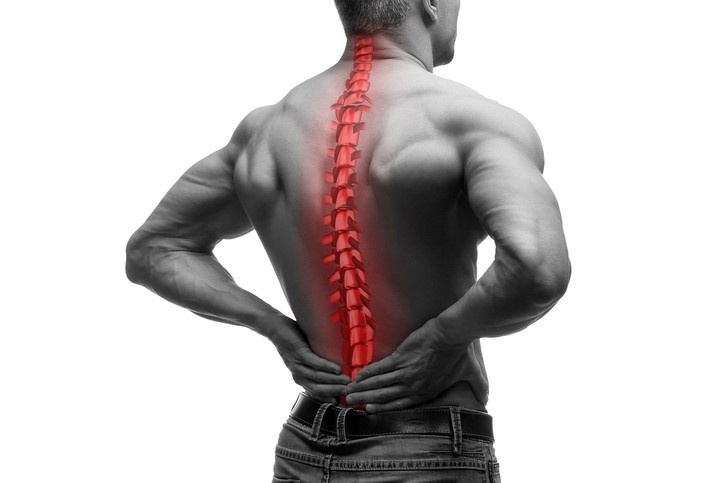 Chiropractic services can help the patient with pre and post-surgical support. The aid brought by a professional chiropractor can provide less unwanted bleeding during surgical procedures, fewer instances of swelling during and after surgery, less pain after the operation, a reduced need for pain medications, and faster recovery time for patients. There was a time when chiropractic care was brushed off as something identical or highly similar to therapeutic massages. As a result, not a lot of people get themselves regularly adjusted because they think "it's just a massage." Times are changing for the better for chiropractic services, and many physicians around the world now suggest to their patients that the individual should go for chiropractic assistance at one point in their lives. With these profound benefits, it is no surprise chiropractic care is picking up steam. Finally, if you do a quick search on the success rate of cardiovascular treatments, you'll see a large percentage of individuals saying nothing but good things about their chiropractors. 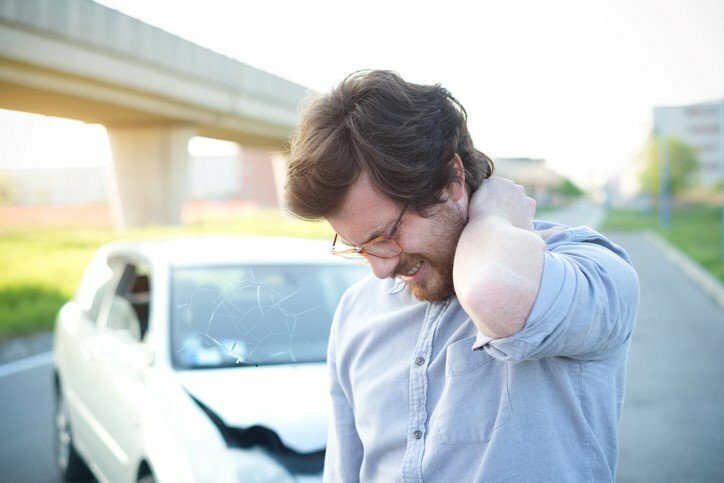 For instance, if you've been in a car accident, then you'll most likely have some discomfort and pain in your back and neck areas. Chiropractors can help alleviate the aches through regular adjustments. Don't miss out on a session, and you'll see that the help chiropractors bring will do more than just remove the pain from your back and neck. You might even see a significant positive change in your overall quality of life. Whether you are in serious pain, would like nutritional information, or would like a realignment to get your body and mind in the right place, there are multiple reasons to contact your local chiropractor. These are qualified, and experienced doctors you'd be working with. 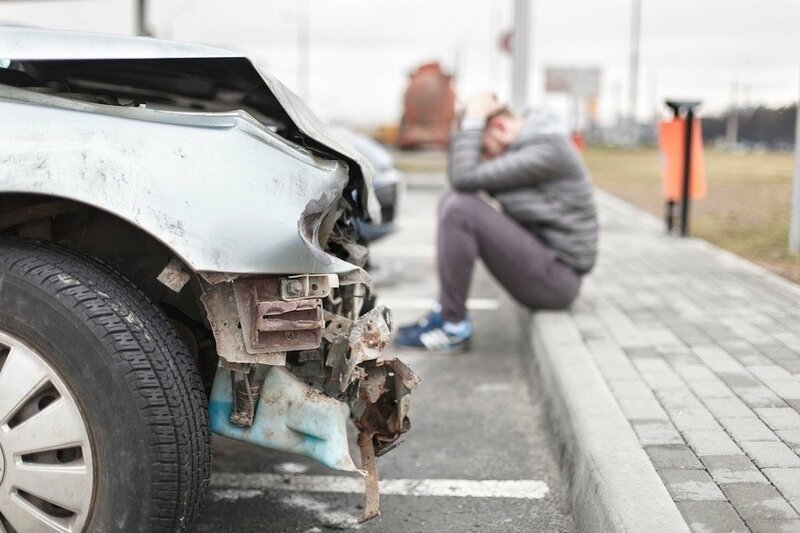 If you've been hurt in a car accident and would like assistance in locating the perfect chiropractor for you, click the link below to take your first step toward a higher standard of overall well-being today.